We’ve been waiting for this and finally MGM and EON Productions have announced the next James Bond film will start production later this year. Daniel Craig and Judi Dench will return in Bond Number 23 (Craig starred in the last two Bond films, while Dench has played “M” since 1995). Neal Purvis, Robert Wade and John Logan will write the screenplay. American Beauty director Sam Mendes will direct the film which is scheduled to release on Nov. 9, 2012. Man that’s a time long way. But, with The Hobbit Part 1 also slated for release in 2012, it’s going to be a great year. 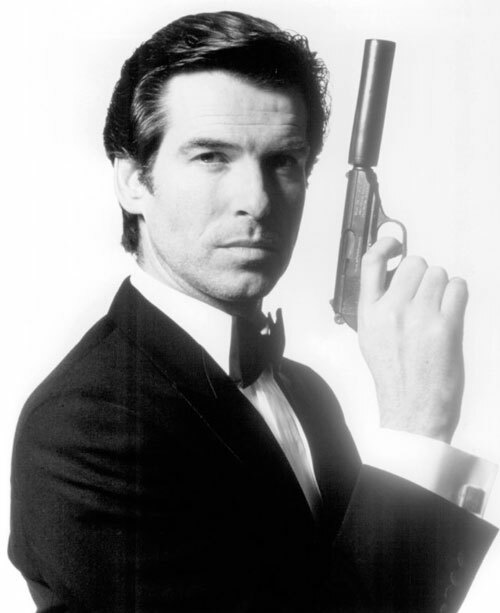 Brosnan to return to TV? According to Reuters former Bond actor Pierce Brosnan may return to television for a Sony Pictures TV project. Sony is apparently shopping the TV series internationally, which would be about international espionage and follow a main character who is a problem solver. Unfortunately, Brosnan is not expected to play the main character (which seems like a huge mistake), but rather a supporting role. We’ll keep you posted when we hear more. 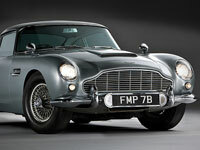 A US banker from Cincinnati has purchased James Bond’s 1964 Aston Martin DB5 in a rare car auction. Harry Yeaggy, who runs Union Savings Bank, says he always wanted the car, and was willing to pay the modest price of $4.6 million for it. The ’64 DB5 was used in the Bond films “Goldfinger,” “Tomorrow Never Dies” and most recently in “Casino Royale.” It will be kept in his private car museum in Ohio. 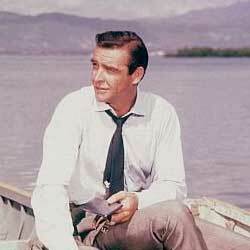 MGM funding The Hobbit, what about Bond? Peter Jackson’s The Hobbit film recently got the green light to start production in Feb. 2011, with MGM being the last studio to commit funding of the film. But what about funding for the next Bond film? If you remember, Bond 23 was already in production last winter when the studio suddenly pulled the plug. MGM, who has had financial troubles, has since been unable to put more money into the film and so production has been in limbo. 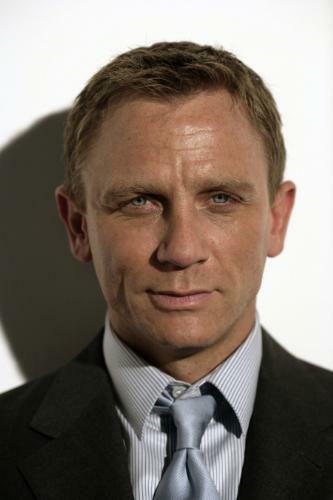 However, MGM announced in Sept. that their dept payment period was extended through the end of October, 2010, opening up the possibility of shooting Bond 23 mid 2011. Stieg Larsson’s The Girl With The Dragon Tattoo has been adapted to screenplay and will release worldwide in theaters Dec. 21, 2011. Current James Bond star Daniel Craig will star in the film, along with Rooney Mara from the upcoming film The Social Network. The Girl With The Dragon Tattoo will be the first film of the series in The Millennium Trilogy, which has sold more than 40-million copies in the U.S. The other two films, The Girl Who Played With Fire and The Girl Who Kicked The Hornet’s Nest, will begin shooting next month in Sweden. 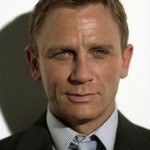 The Girl With The Dragon Tattoo is directed by David Fincher, and the screenplay is written by Steve Zaillian. The film will be released under Columbia Pictures and is being produced by Scott Rudin, Cean Chaffin, Ole Sondberg and Soren Staermose.